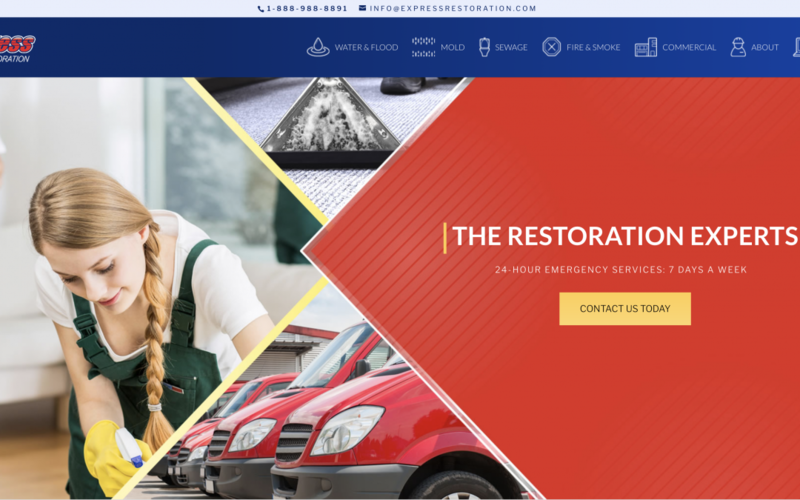 Express Restoration is a 24/7/365 provides water restoration service throughout Los Angeles County, Orange County, Ventura County, Riverside County, San Bernardino County and the entire South Bay. Whether it be from a pipe break, washer machine overflow, toilet backup, or roof leak, Express Restoration has the manpower and state-of-the-art equipment to minimize damage. Standing water is a serious problem that must be addressed in the early stages. Express Restoration will dispatch an Emergency Services Crew within the hour to secure the situation and to prevent any secondary damage.